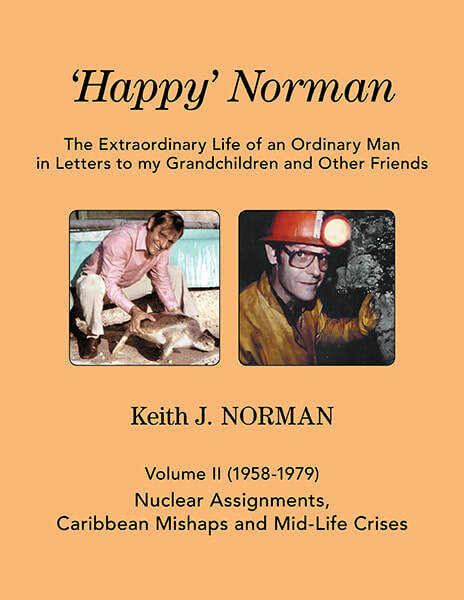 ​"When considering something to read, I cannot recommend the "Happy Norman" trilogy enough. Masterfully woven, the story of a man who has lived a life with each day as if it was his last. This is a collection that warms the heart, challenges the soul and refreshes the mind with a thorough collage of pictures, anecdotes and real lived moments. 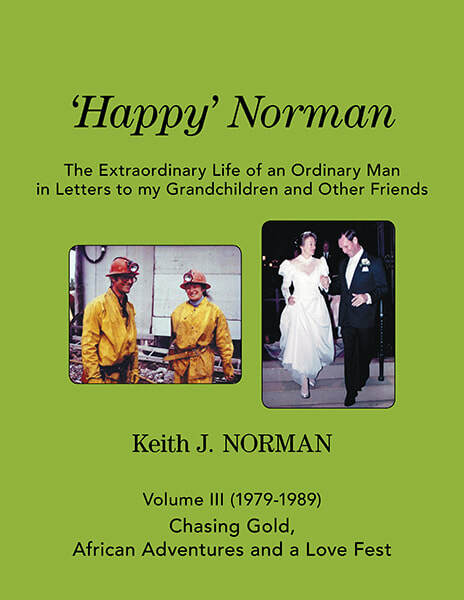 Keith Norman shares his very personal story which traverses decades of world change and personal challenges. The book is artfully written with a narrative that places the reader in the story. Opening the first page of volume 1 is without a doubt one of the best things that one might do on days that don't even have to be rainy. It is a quick read, yet you will find yourself coming back to it time and time again. Subtle quotes, thoughts, actions and perceptions that are helpful to the reader yet entertaining at the same time. 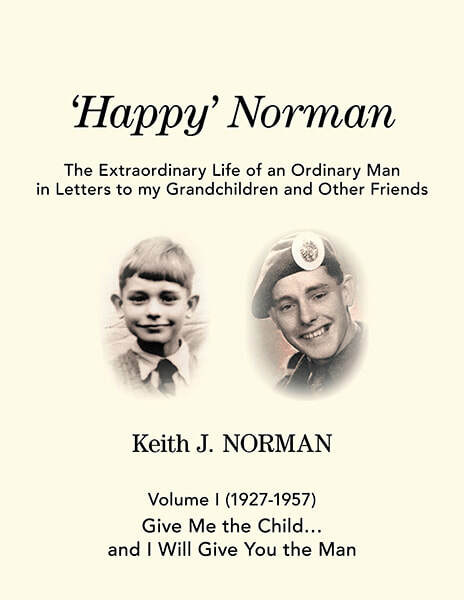 We are very lucky that Keith Norman has shared his life with us and certainly it is a life well lived. I recommend this collection without equivocation, it is a jewel!" "These books make for fascinating reading as they describe in plenty of details the very full life of a real adventurer and a real risk-taking entrepreneur. The stories in these books are vividly described by the author who seems to have a huge memory capacity allowing him to describe in detail events which took place over the many years of his full life. The books make good reading as Keith is a superb storyteller who is able to keep a good sense of humor even in the most difficult phases of his lengthy career. He does not try and embellish his story but keeps the story lines moving ahead so that one can almost feel the smile on his face as relates his various adventures, successes and failures. His story is one of a real entrepreneur who is willing and able to take chances and risk his fortune because of his conviction that success is just around the corner. These books should be required reading for any person or institution with an interest in understanding real and practical entrepreneurship."